Many bloggers and journalists have weighed in on this issue, including Michael Eisen and David Dobbs. They make some great points about how the FDA’s current medical device regulations seem to be ill-equipped to deal with such a test. 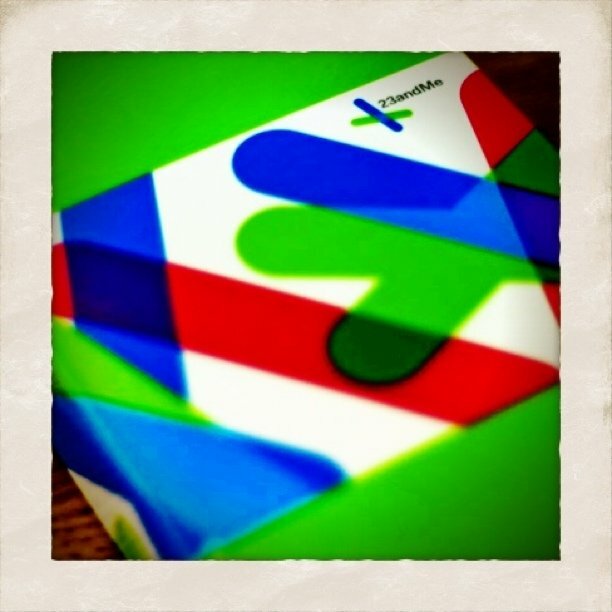 But I also think that 23andMe has been done in by something else - the complexity and mystery of biology. Remember the human genome project? In 1998, both Celera and the public effort thought there would be a flood of new drug targets coming out of the complete sequence of the human genome. It was expected that between 50,000 and 100,000 genes would be identified in the sequence - a good number of which would be new ones. But that didn’t happen. It turned out that there are only about 20,000 genes in the human genome and while some new potential drug targets were identified, it was not nearly the flood that was expected. 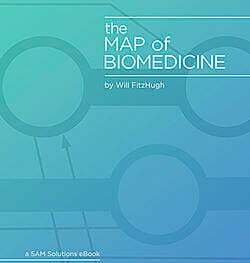 In 2006, when 23andMe was founded, there was much the same level of interest in detecting associations between genetic variations and disease. Just the year before, a groundbreaking study of the genetic causes of age-related macular degeneration had identified some strong factors. There was about to be a flood of these genome-wide association studies (GWAS), in pretty much every disease area. This looked to be a perfect time for 23andMe. Their plan to was to genotype hundreds of thousands of genetics variants in their customers all at once. At the time, only a handful were known to have any effect on health or drug response. But the GWAS results that were coming would be a rich source of many more effects - and 23andMe could just look up the genotypes of their customers and add more meaning to their reports over time. The GWAS results did come, but just as with the human genome, they were not entirely what people expected. They did indeed identify thousands of genetic variants that are associated with diseases and other phenotypes. And those associations have been incredibly valuable for not only risk prediction but for understanding the underlying biology of those conditions. But the problem for 23andMe is that those factors generally only explained a fraction of one’s risk. Think about the following. If risk for a disease is 50% genetics and 50% environment and lifestyle, and a GWAS study identified genetic variants that explained 30% of the heritability of a disease, then 23andMe’s estimates of your risk are really only taking into account 15% of all the information needed to fully quantify your risk. So think about when 23andMe tells you that you have a 6.5% lifetime risk of a disease compared to an average of 4.7% in the general population. First, that difference in risk isn’t very dramatic. Second, it’s not taking into account a lot of unknown factors, both genetic and environmental, so it could be quite different than your true risk. I don’t know what happened behind the scenes between 23andMe and the FDA, but I’m sure it’s very hard to convince someone you are accurately calculating what a person’s risk of a disease is, when you only have part of the evidence. And for that reason, trying to market these kinds of results directly to consumers is viewed by many to be even more problematic. No doubt eventually we will know all the genetic risk factors for diseases, but it will surely take years, if not decades. How we (23andMe, the FDA, doctors, and individuals) learn to deal with this uncertainty will shape the world of genetic testing in the years come.